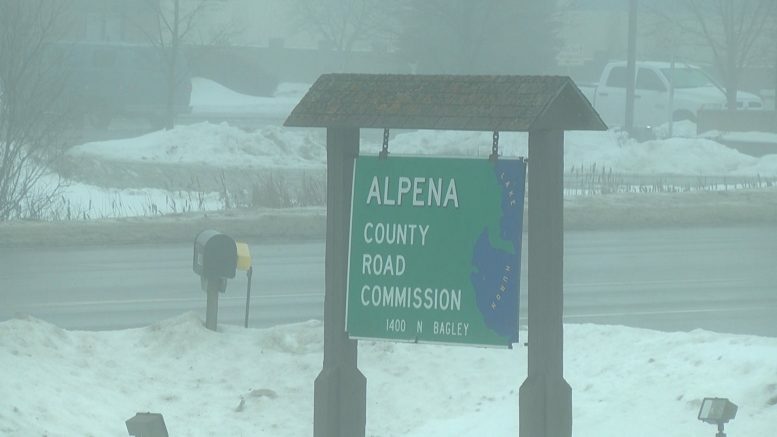 ALPENA, Mich. — The Alpena County Road Commission is warning drivers to beware of black ice now that mounds of snowfall is melting. Last week’s frigid temperatures posed some challenges for the road commission. Managing director Larry Orcutt says pouring salt on the roads was ineffective due to the cold weather. Severe wind chills even caused fuels in the plow trucks to turn into jelly. Despite setbacks, Orcutt says the warmer weather isn’t negatively affecting road conditions at the moment. “I don’t think we’re seeing any thawing of the bases to any extent at this point yet, but definitely as that freeze/thaw cycle continues that does have an impact on the heaving and deterioration on the paved road system,” says Orcutt. The road commission says a three day winter storm could cost communities up to 75–thousand dollars to keep roads clear. The managing director says the most important factor is keeping roads safe as possible for drivers.